During this part of the pre-season we managed to repair some of the damaged parts of the ship but the engines were still not working properly. However, we felt that we wouldn't sink but for how long would we be floating? Would we even be able to move forward and how powerful was the ship? I had many questions in my mind and I needed figure out a strategy on how to improve a lot of things, because I knew how fragile we were at the moment. Fifth game was a game where I needed to try some of the new players and a few of the substitutes as well. 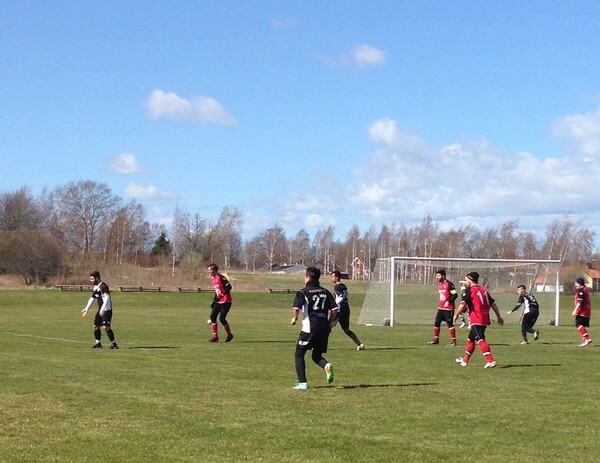 We played against a division 6 team and managed to play a great defensive game and won 1-0. The next game was again against a team from our league in division 4, and once again we played a great defensive game and also managed to play a good attacking game and won with a convincing 4-0. The team started to improve a lot and fast. The following game we played against a team from division 7. This game also gave me the opportunity to test new players and this time we smashed the opponents and won 7-1, which showed that our reserves could perform very well. 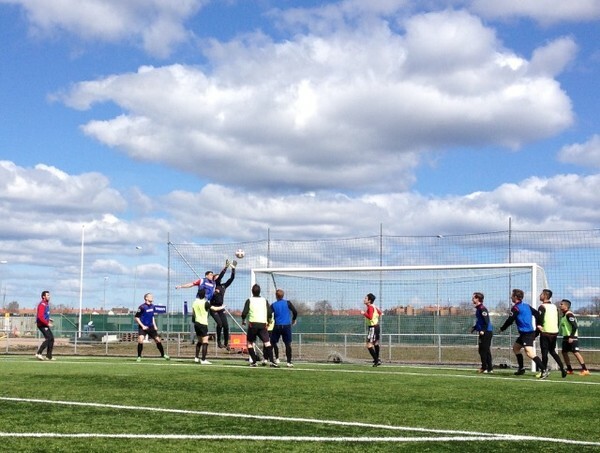 In order to work more intensified on some things that still needed to be improved and of course on the team spirit, we went to the south of Sweden to a town called Vimmerby during a weekend in April for a training camp. This trip was great in many ways. We had three good training sessions and also a friendly game that we managed once again to win with 4-0. 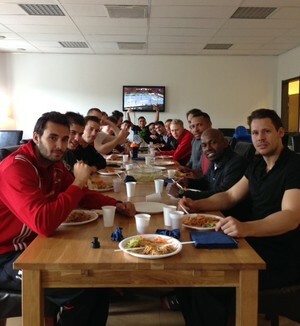 During a team meeting at this training camp we decided to aim for top 5 in our league for the first half of the season. During the winter and spring we had worked out a deal to bring in some American players to strengthen the team. Unfortunately their trips got a little bit delayed so we wouldn't have them during the pre-season, but reinforcement where on the way.